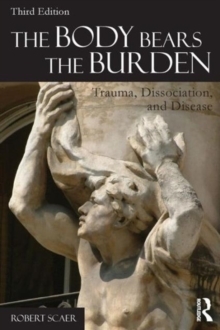 When The Body Bears the Burden made its debut in 2001, it changed the way people thought about trauma, PTSD, and the treatment of chronic stress disorders. Now in its third edition, this revered text offers a fully updated and revised analysis of the relationship between mind, body, and the processing of trauma. Here, clinicians will find detailed, thorough explorations of some of neurobiology's fundamental tenets, the connections between mind, brain, and body, and the many and varied ways that symptoms of traumatic stress become visible to those who know to look for them.